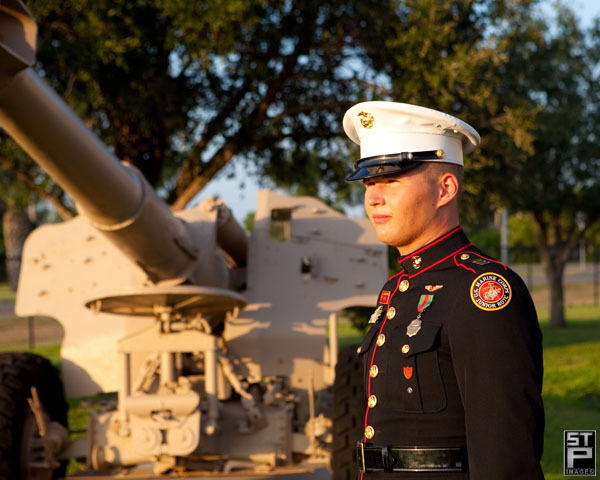 Cindy and I made the trip to Harlingen, Texas a couple of weekends ago to photograph a couple of the senior cadets at the Marine Military Academy. Sam is excited about graduating and moving on to college in the Spring, but we caught him just as his school year was beginning and his enthusiasm was contagious. 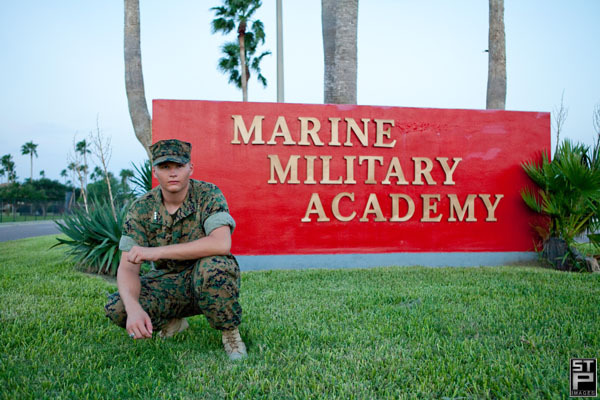 We captured him in his Marine Dress Uniform as well as his camo and the images are awesome. 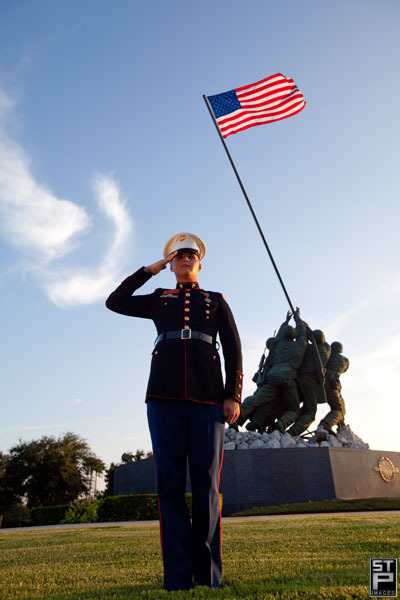 Take a look at the Iwo Jima Memorial in some of the images – it is truly awe inspiring and seeing it alone is worth the trip to south Texas. We have posted a short video of Sam’s final images from the shoot below. Give it a click and tell us what you think. If you’d like to have your own senior session done, give us a shout at the studio or hit us on email. Let us know what you’d like to see of yourself in YOUR video! To see some more photos and information on our high school senior portraits, click here to go to seniorology. We are interested in video…more of him in his surroundings.